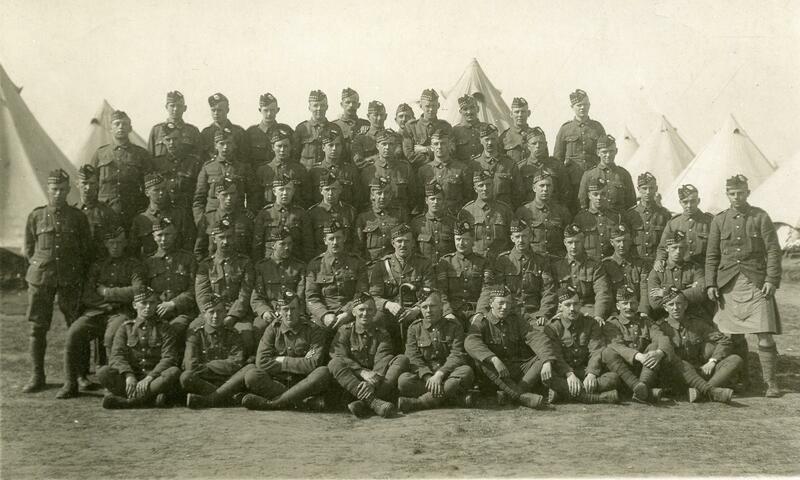 Last week I was contacted by the great-nephew of Corporal George Storie who identified his great-uncle in my postcard of the 1/7th Royal Scots. 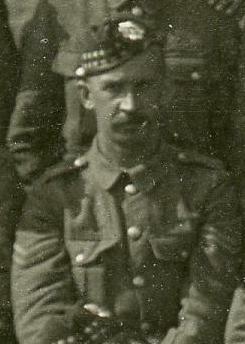 Storie was a Musselburgh soldier who died in the Gretna Green railway disaster on May 22, 1915. George Storie is seated third from the left, above the soldiers seated cross-legged on the ground. Corporal Storie is the tenth soldier to be identified. Details on the other nine can be found in my previous articles on the subject. If you have information on any other soldiers in this photograph please do not hesitate to contact me. Can anyone identify in the photographs James Arnott who survived Quintinshill Train Disaster. He was from Musselburgh 7Btl Scots Guards. I am also interested in this James Arnott (b 1861) involved in the 1915 Quintinshill Disaster and cannot find out whether he is in the family or not. Each generation has had a James Arnott. Although my name is Alan Slack my mother was an Arnott. In the next generation there is also a James Arnott b. 31-7-1960.
this is very moving and sad, and also I am very glad to see the face of my long lost ancestor. I have a copy of a photo of George and his four brothers, but because everybody else has gone, my sister and I weren’t sure which one was George. Thank you so much for taking the time to find out about these forgotten men. My paternal gran.was the sister of Alexander Storie, victim inThe Quintinshill disaster.She had a small gold locket with his photo in it.My sister now has this.Could Alexander been a second name.The photos are identicle.Gran was Euphemia Jackson Nicholson nee Storie..The family left the Mussellburgh area for Employment with Lever Bros. In Port Sunlight where my Dad was born..Early 1900,s?. hello. My name is Susan Powell (nee STORIE)… your message is very interesting! Alexander (Sandy) Storie had a brother called George, and George was in fact the soldier killed in the disaster.I recently learned that there were two sisters – Euphemia and Jean. There were five brothers, Andrew, George, John, Sandy and Tom. John was the father of my late Dad (also George). I have a lovely photo (copy) of the brothers which I could send you via E-mail if you like? I have a cousin Jim Williamson – George was also his great uncle. (His Mum Aggie was Dad’s sister). This is lovely, what sort of relation are we?! I live on the Isle of Wight..my Dad was stationed here during WW2 and settled here after he married my Mum. I have an older sister called Jean. 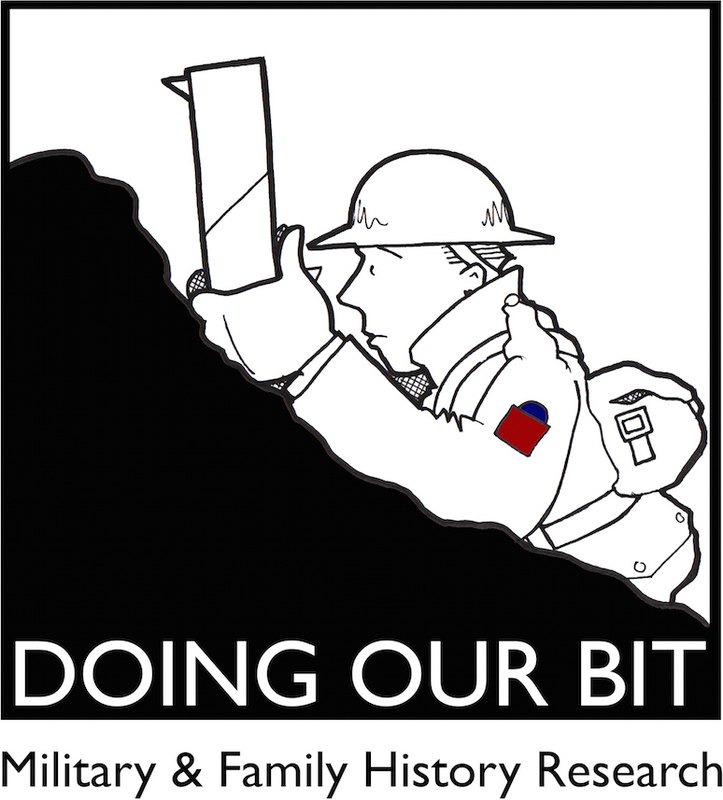 I visited Edinburgh last week and took part in the centenery commemorations of the disaster, together with Jim. Very moving and well worth the journey from the Island. Please get in touch if you would like, I would be delighted to hear more from you. Hi.. I think I have found what I have been looking for? . . . . This is picture of my father, James Arnott in the Royal Armoured Corps. Corps, O.C.T.U., . Sandhurst 1943. I’ll get back to you….! Hi Sue I am I am Ian’s sister and gave him some duff info. Here is the correct info. George was the 6th child the others being Euphemia b 1874, Jean b 1875, Alexander b1877,Thomas b 1879,John b 1881, George (Dud)be 1883, Andrew b 1885. Glad to give any more info if you email me. hello. Thanks for getting in touch. i would appreciate any other information you have about George and his family. Living down here on the isle of Wight , there aren’t any more people to ask, unfortunately. are you in the UK/Scotland or elsewhere? I live in Cheshire Sue and know quite a lot of the antecedents of George, but not descendants, so it is interesting to fi d out more about the family I met Jean and Andrew,neither who married. Have you got any photos ? All i have is the one of George and his brothers, and the individual photo that you have seen, taken from the group photo above. My cousin Jim met Andrew and of course John, who was my own Grandfather. ( He died before I was born). Â Jim told me that Sandy died quite early on but I am not sure about Tom – I think Jim said he was a special constable in WW2. I know Andrew was still alive when I was a small girl but nobody else. My Dad was himself one of eight children – three brothers and five sisters, One sister was Jean and another Euphemia – known as Effie. My sister is also Jean. i enclose photo of brothers, which you may well have seen before.Â to row: Andrew, George.Bottom row, John (my grandfather), Sandy, and Tom. I am sure I have identified my late Grandfather as follows:-Pictures 1 2 3 are of my late father James ArnottÂ Royal Armoured Corps , O.C.T.U., Sandhurst , 1943Pictures 4Â Â Â 5 are of my late Grandfather James Arnott 7th Royal Scots Regiment who survived the Quintinshill train disaster. I am sure you can see the likenessÂ with better quality photographs. In picture 5 he is the 3rd row up on the right of the photographÂ and 3rd in on the right.